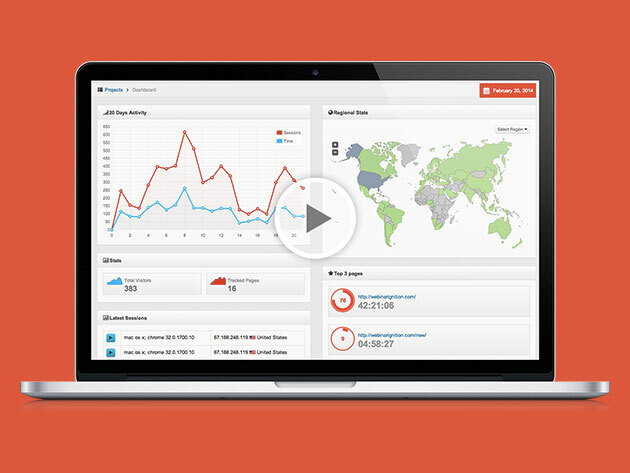 There are plenty of site analytics tools out there, but how many let you see watch live recordings of users engaging on your site? 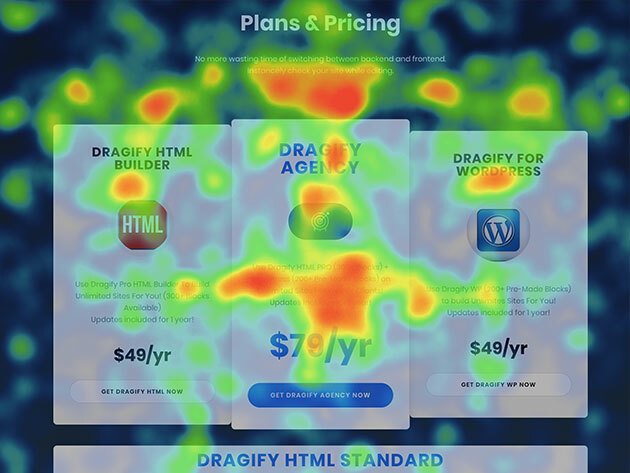 Using real-time heat maps, FlySpy gives you precise intel on how users are navigating your site. You can track their clicks, see how far they scroll, and discover which blockages are getting in the way of your conversions. 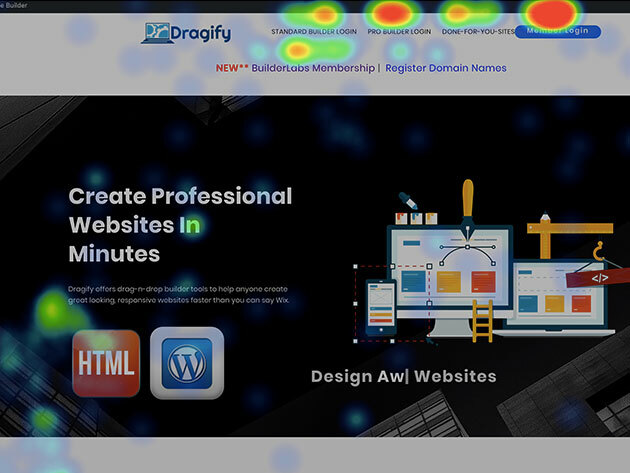 FlySpy is 100% mobile-friendly, and with the Single plan, you’ll get support for 1 site and 5,000 monthly visitors, as well as unlimited pages and heat maps!